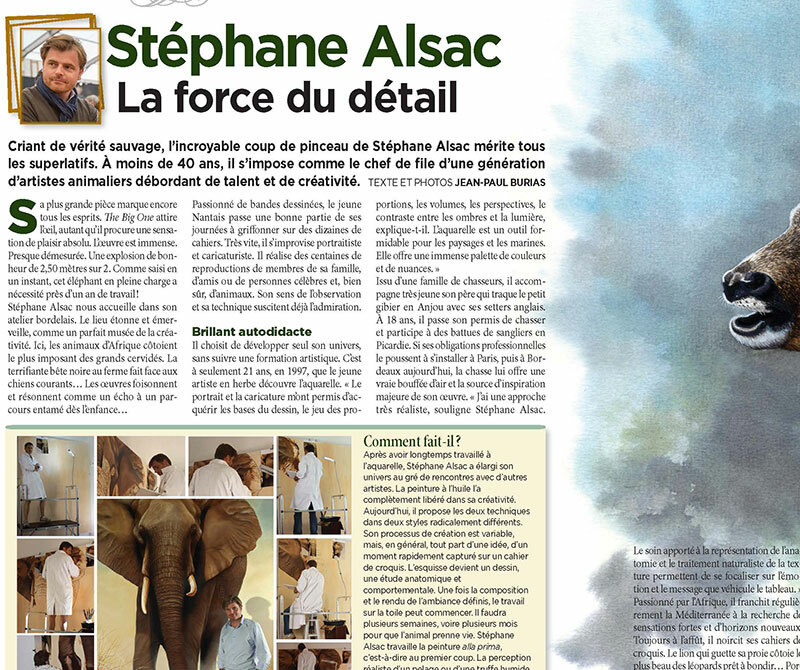 Stéphane Alsac is a Wildlife Painter. He works in oil and watercolor. 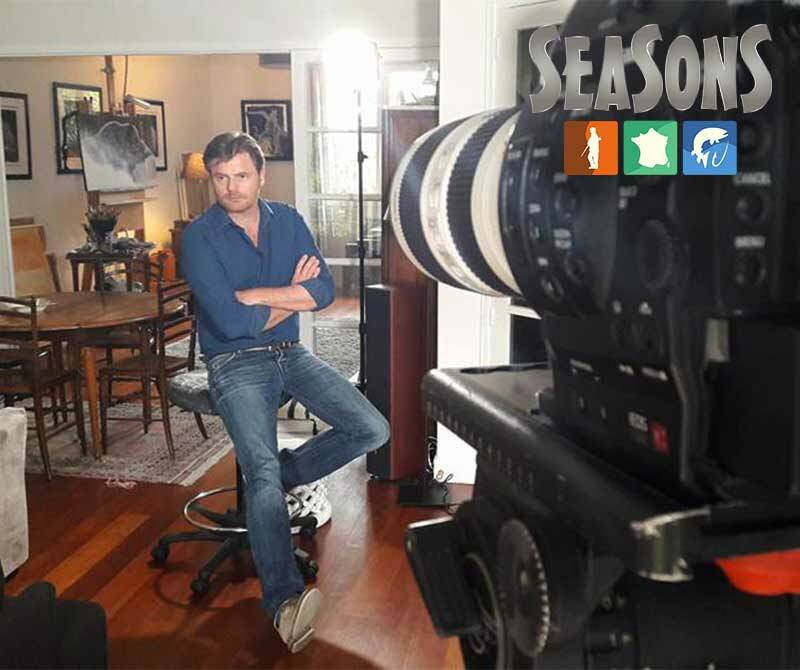 His favorite subjects are the wild animals of Europe and Africa as well as dogs, hunting dogs for the most part. He is a self-taught artist, having acquiring amazing technique by taking inspiration from the great portrait painters. “Caricature gave me the fundamentals for drawing: volume, shadow and light,” he explains. An accomplished observer of nature, Stéphane strives to reproduce on canvas all the moving sights he encounters on his weekends outdoors. A woodcock, a pointer in its famous stance, ducks in flight, anything can become the subject of one of his works. His brush strokes are delicate and the details so polished you could count his bird’s feathers and gaze tenderly at the expressive faces of the dogs. 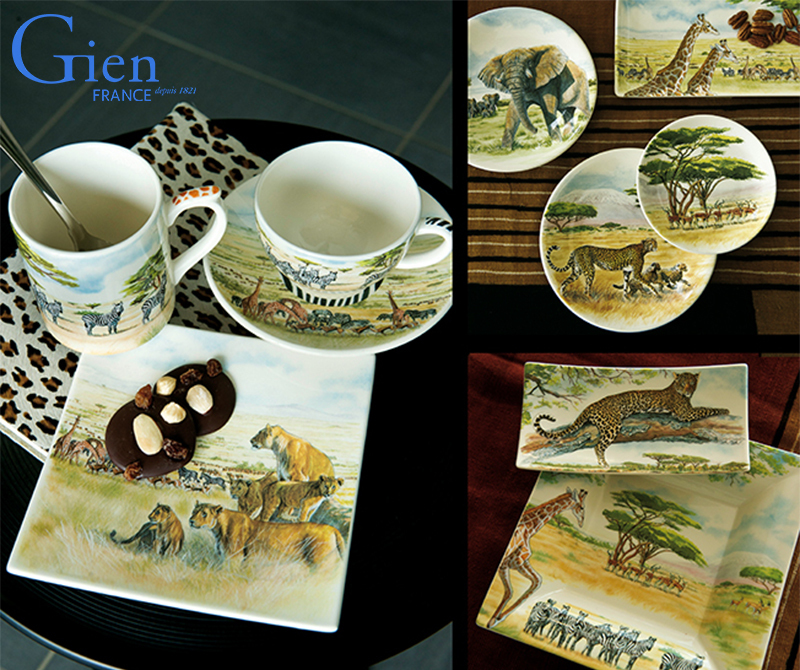 This is wildlife painting that StÃ©phane performs with precision and a genuine dose of emotion. 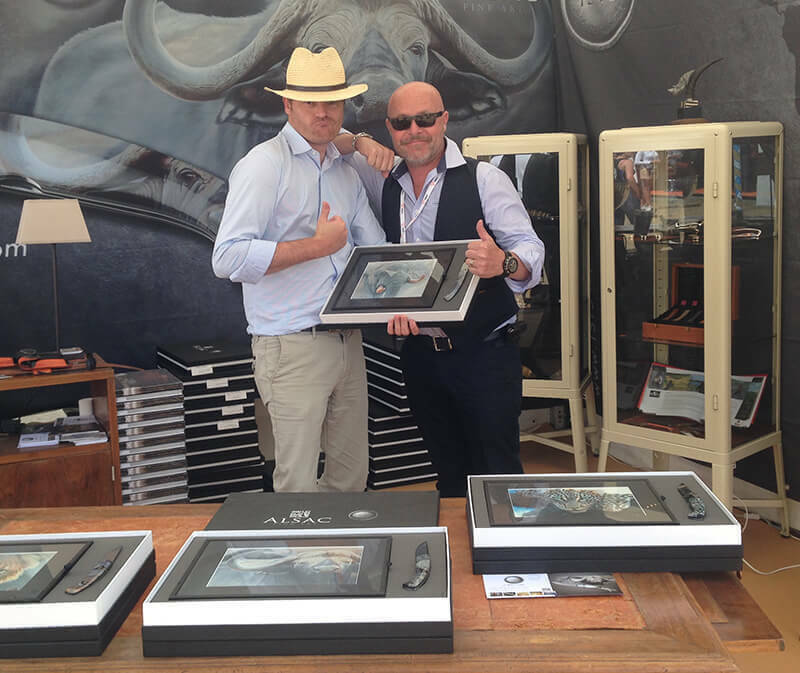 Today, outside his professional activities and busy family life, Stéphane devotes himself to his passion for wildlife art. In the evening, when the children are off to bed, he swaps pens and pencils for his brushes, and he works into the wee hours. 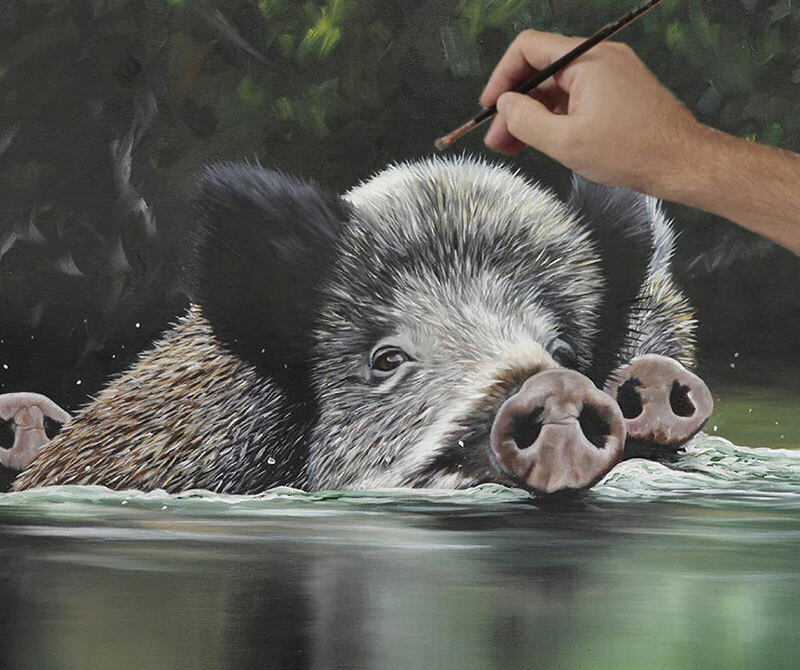 He takes his time, and it often happens that he paints for 4 or 6 hours straight. 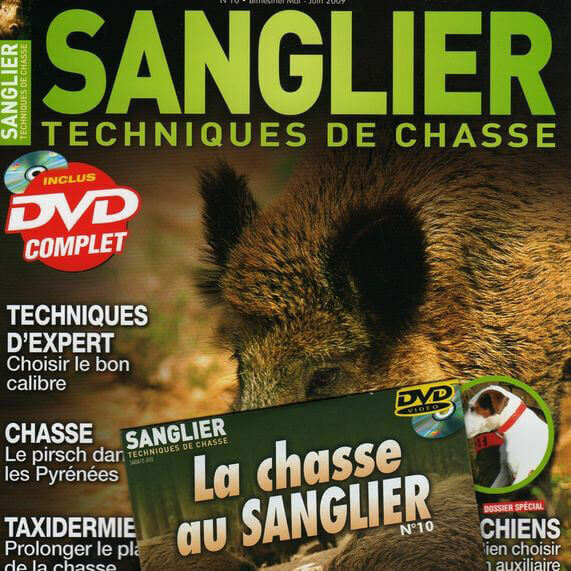 After his “classic period”, his two favorite themes have become African wildlife and fox hunting. 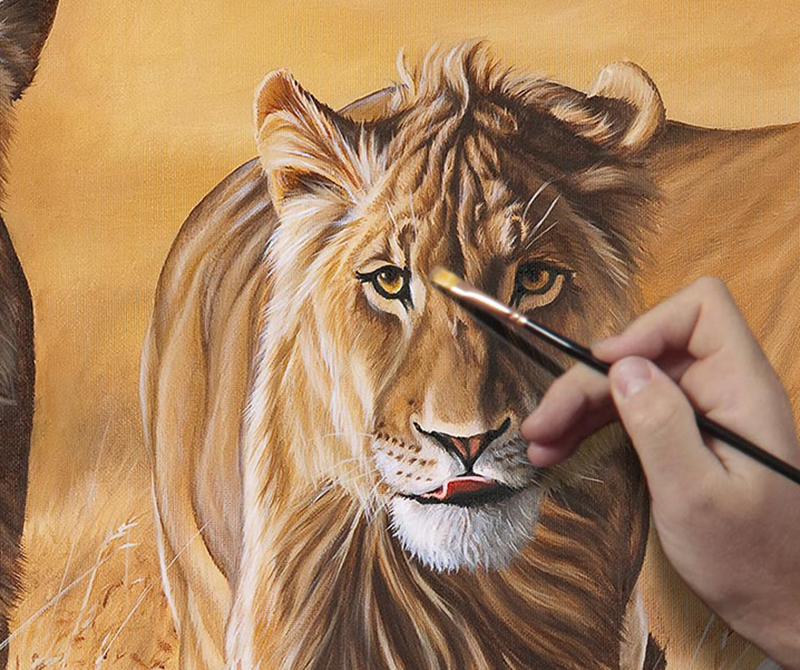 He can often be found working on great canvasses with the same care for a realistic approach and marvelous detail. 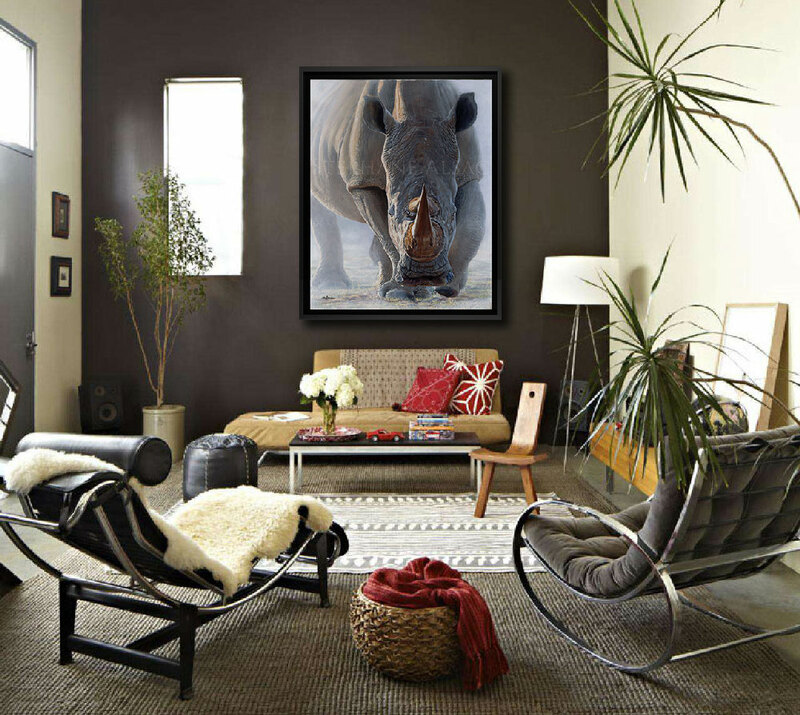 His Masterpiece “The Big One” is 2.50 x 2 meters and it depicts the full force of a charging elephant. This is a masterpiece he has been working on for 12 months.